Home parenting Managing family life : Attention, Dyslexia and Siblings. As much as family life is rewarding, it can also be challenging. In families where there are multiple siblings you will see children with a range of different emotional and physical needs. 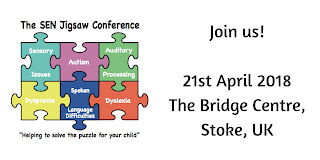 Then throw into the mix special educational needs such as dyslexia and potentially relationships can start to become strained between those non-dyslexic siblings and their parents as they start to feel that they are getting less attention. So what can we, as parents, do about it? Don't Assume That You Know What's Wrong. 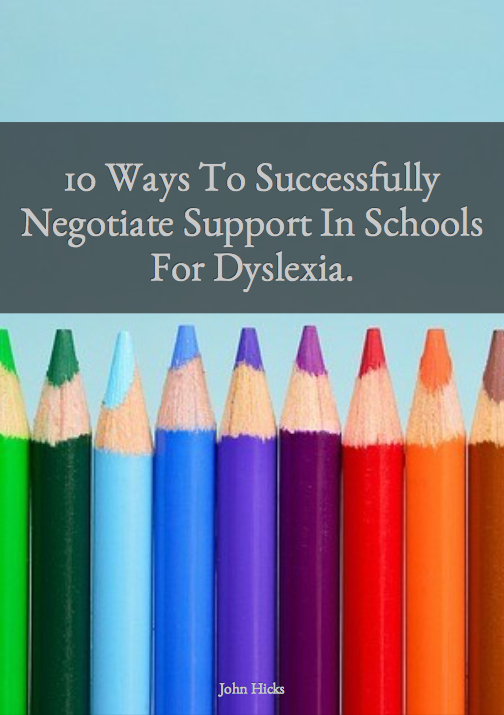 Imagine the scenario, you have a dyslexic child who needs support with homework and you are constantly having meetings with the school about levels of intervention and support. Your other child (children) are not experiencing the same issues at school and education appears to be going well with them. 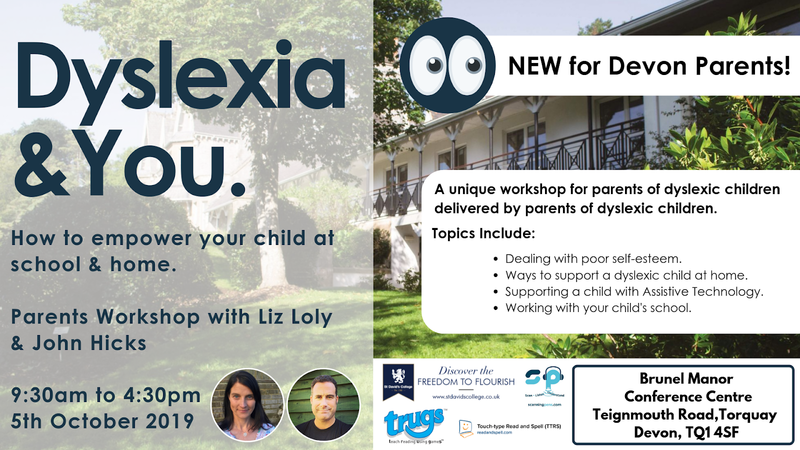 Then you start to notice that the relationships between your children are strained as well as your relationship with your child that doesn't have dyslexia. At this stage it would be easy to make assumptions as to what the source of these problems are and to do something about them. Maybe your non dyslexic child is feeling left out. So then you start to compensate. You may start to take the non dyslexic child out more on their own, maybe you buy more stuff for them to make them happy. You are a loving parent, you simply just want to fix any problems that you are experiencing, right? I know of a family where the parents treated their two children identically. They had the same presents at Christmas. If there was a birthday for one child then the other got presents too. The parents thought that they were being fair to both children. Needless to say that this strategy didn't make either child feel more loved and by making assumptions about their children's needs, they succeeded in fulfilling less need which lead to relationship issues within the family. As a parent, if you assume that you know what is wrong with your child, you potentially fail to help them. I learnt this the hard way whenever I sensed that there was something wrong with my daughter, I would make an assumption, do something about it and then realise that (in hindsight ) I should have done something else to help. So if assuming doesn't work, what can I do? Treat each child as an individual. It may be fairly easy to spot that the non dyslexic child is not getting enough attention. It may be that you are correct in that assumption. A trap for a parent is that we then start to deal with issues from the perspective of a parent we fail to see the issues from the perspective of the child. If we do that then we start to act on what we think is important as parents and whatever we do then may still be in conflict with what our non dyslexic child needs. As a parent, I have realised over the years just how different my kids are. What I do with one child will have a completely different impact if I did the same thing with the other. For example, I know that if my oldest child is struggling with something, all she needs is for either myself or my wife to sit down and listen. She needs to know that we are listening and she will talk about what is bothering her. I know that if I give her that time she will feel valued and there is a good chance that I can help her. With my other child, this doesn't work. Just giving her time to talk simply isn't what she needs. She just wouldn't open up in that situation, she just doesn't share her emotions on demand like her sister. What I have noticed though is that if I do something active with her such as swimming, during that time she is more likely to talk about what is important to her, she will feel heard because I was listening when she was ready to talk. For parents and teachers supporting kids with SEN - Book today. So my challenge to you is to think about how different your children are. Think about what is important to them. Try and talk to them about what is important to them (not what we think is important!). Put yourselves in situations that help them to open up (these will be different to each of your children) and listen. Then only ask questions that enable your child to talk. Don't be tempted to tell a story or share information that you think is going to help when all your child wants is to be listened to. I once saw a mum spot that her child was upset. She ran over to them and asked them what was wrong. The child only said about four words about the problem and then the mum talked at her for about 20 minutes about how to fix the problem. The problem was that the mother, whilst trying to help, should have asked more questions rather than be keen to fix her child's problem. The child really only needed to be listened to and that would've empowered them to find ways to deal with their problems themselves from their own perspective. By listening more and speaking less, we give ourselves a chance to understand more about what is important for all our children. If we do that then we can seriously fulfil some of the needs of our kids. When we do that the impact is extremely positive and will improve relationships within the family.